New York and the Tri-state area experienced one of the harshest winter’s to date this year. With a winter snowfall way over 50 inches already, most people are are hiding inside, but not me. 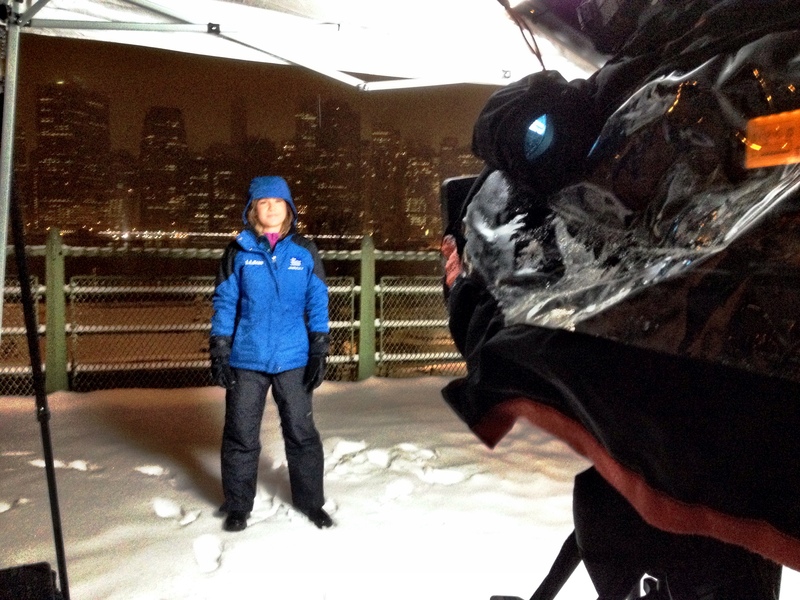 While the northeast was getting pounded with snow I found myself in Brooklyn Heights for live shots with the Weather Channel, then ran down to PA for the mass power outages with NBC News, then came back for ABC live shots in Central Park, then back to PA to cover a 100 plus car pileup with NBC News. Current temperatures are now in the mid 40’s to lower 50’s so clearly we’ve returned to T-shirt and shorts weather.